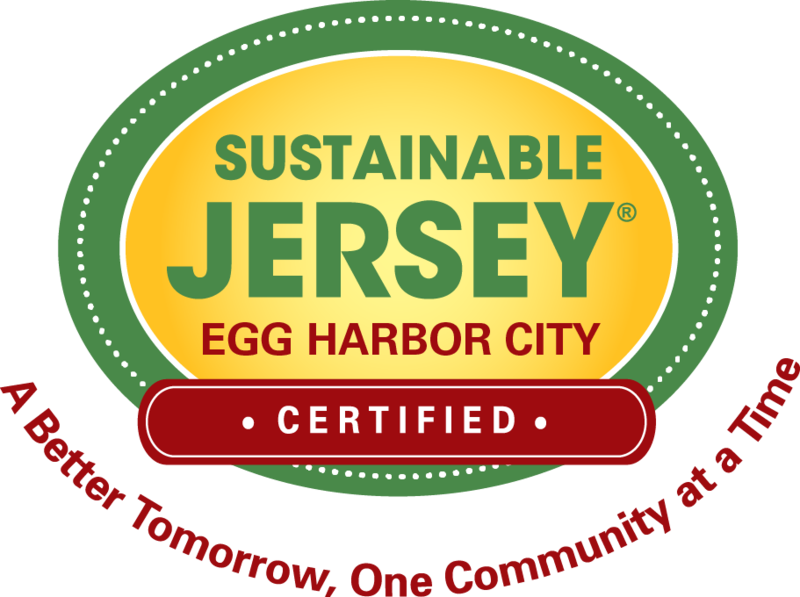 The Egg Harbor City Municipal Land Use Board Meeting scheduled for December 18, 2018 has been cancelled. The next meeting is scheduled for January 15, 2019 at 7:00 p.m. at the Egg Harbor City Municipal Building located at 500 London Avenue, Egg Harbor City, NJ 08215. Street Opening Permit Application Please note: Checks are to be made payable to Egg Harbor City, and applications are to be sent directly to Remington, Vernick & Walberg Engineers, 845 N. Main Street, Pleasantville, NJ 08232, (609) 645-7110.